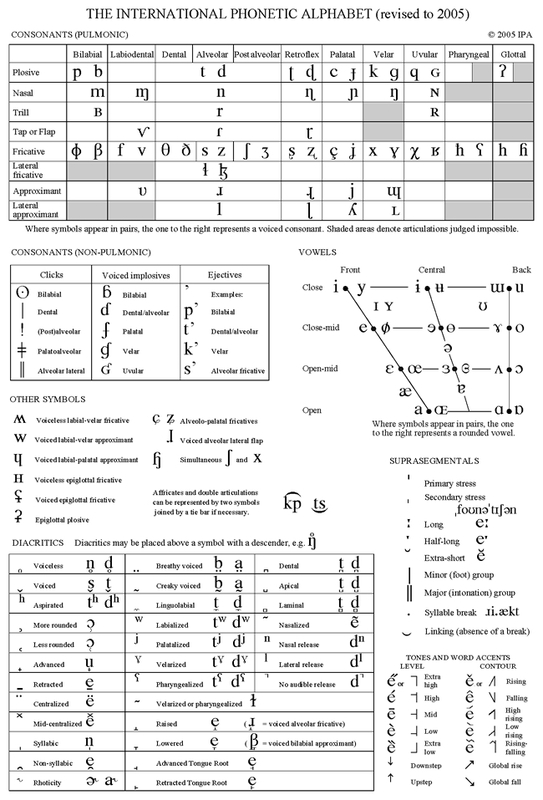 On the consonant charts: to hear the sounds before a vowel press on the left side of the symbol; to hear the sounds between two vowels press on the right. On other charts: Click on symbol to hear the sound. A Division of John Wiley & Sons, Inc.